The rapid proliferation of digital connections and services - from internet banking and e-commerce to socializing and travel - has led to an evolution in the way we interact and perform transactions online. These e-transactions are in large part frictionless because of widely-accepted and secure digital identity frameworks, which seamlessly store, exchange, and authenticate attributes so that people can prove their identity online without explicitly exchanging credentials. Unfortunately, these digital identity systems don't translate offline, and the way we prove who we are in the physical world hasn't changed much – leaving us clinging to paper-based credentials, cards, fobs, and old-fashion keys. These archaic representations of identity are outdated and not secure as we often reveal more personal data than necessary, and these physical artifacts can be easily lost and stolen. While the fundamental concept, purpose, and structure of physical identity systems have not changed over time, digital technology has made huge strides. 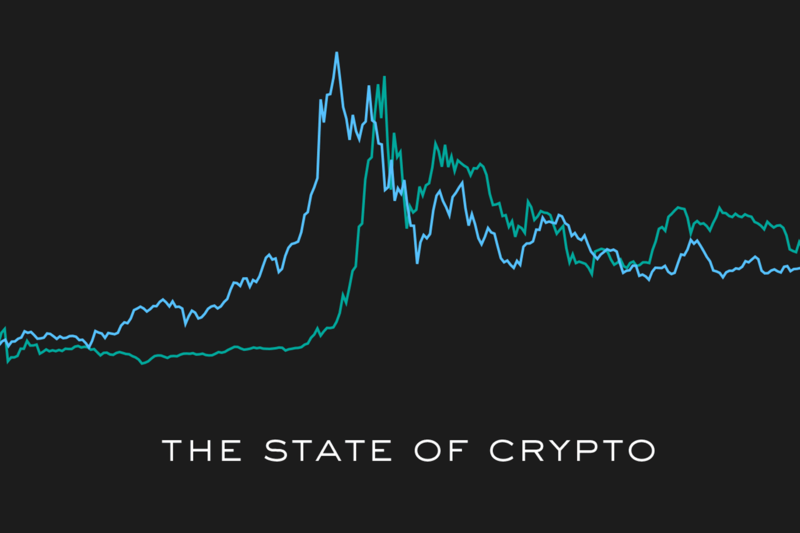 Given the current ubiquity of mobile phones and other wireless connected devices, we believe there is a huge opportunity to re-imagine the convergence of digital and physical identities to help strike the balance between security, privacy, and convenience. The benefit is that online and offline interactions will become frictionless and safer for both individuals and businesses. That's why we're excited to announce Kleiner Perkins' Series A investment in Proxy - an identity management platform that allows people to apply and control their digital identities in the physical world. Proxy leverages your smartphone to create a unique, ultra-low power digital identifier that seamlessly stores, exchanges, and authenticates your identity and presence with other wireless devices in the environment. Proxy's digital identity platform puts individuals in complete control of their personal information, giving them complete control and transparency over who has access to their data. Proxy's initial focus is on transforming how employees access and interact with their office workspaces, providing employers with a secure and easy to use approach to physically secure their premises. Proxy seamlessly works with any existing door hardware and access control system, enabling employees to lock and unlock the door with only their mobile phones. Beyond controlling access, Proxy has the ability to communicate with everyday connected devices, enabling enterprises to control and identify who uses elevators, conference rooms, offices, IT server rooms, and more. This not only enables a secure workplace, but also one that is intelligent, flexible and personalizable. Establishing trust in transactions and security of access is fundamental to society, both in the physical and digital worlds. 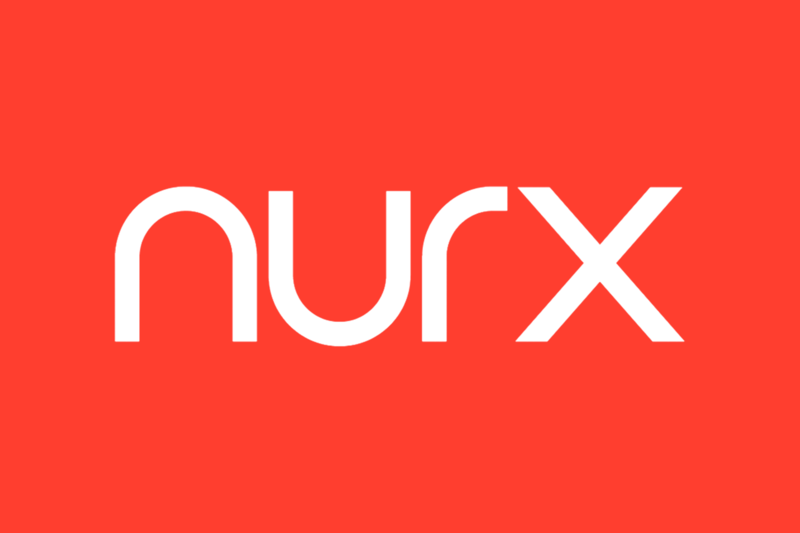 We are honored to partner with Proxy's co-founders Denis Mars and Simon Ratner as they embark on a journey to build a trusted digital identity platform that helps personalize physical spaces and experiences securely and seamlessly. 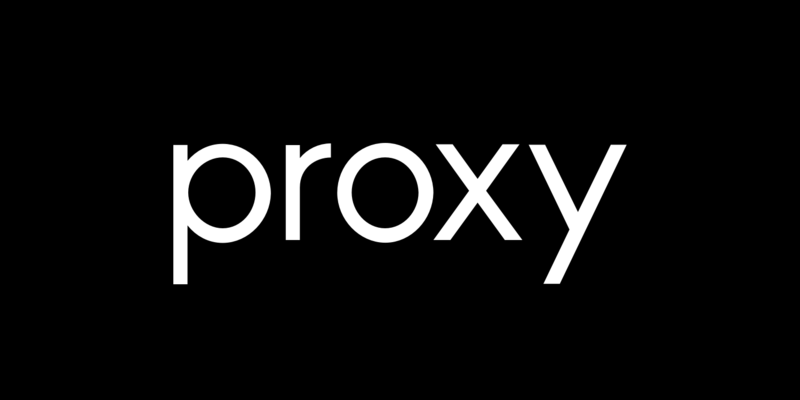 Learn more about Proxy here.